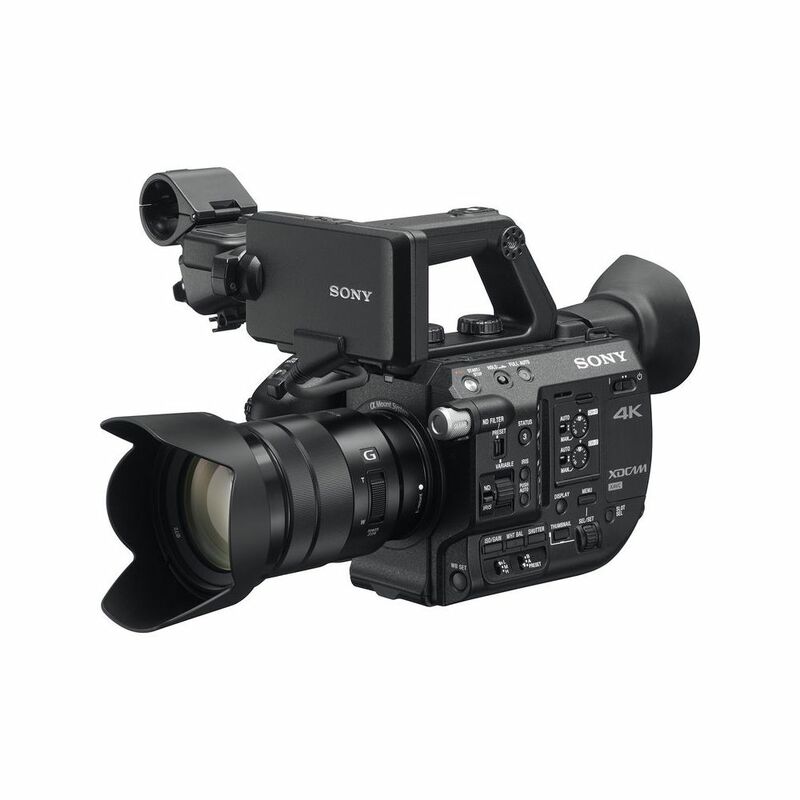 Sony PXW-FS5 XDCAM Super 35 Camera System with Zoom Lens Bringing a smaller, handheld form factor to Sony's line of digital cinema cameras, the PXW-FS5 XDCAM Super 35 Camera System captures UHD video using a Super 35mm-sized sensor for cinematic imagery. 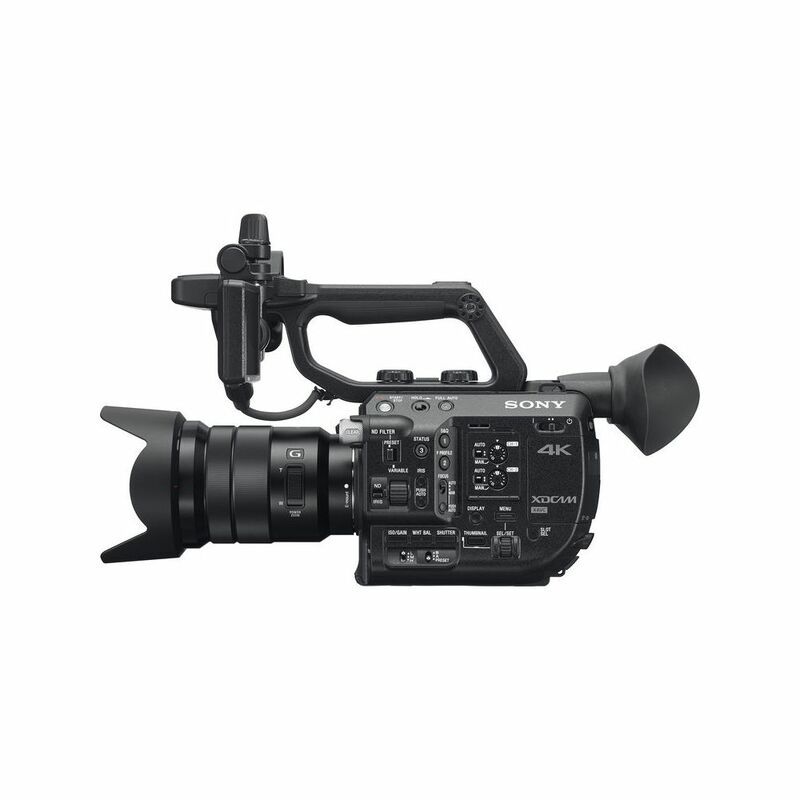 Though small in size, it incorporates professional features that differentiate it from consumer and DSLR/mirrorless cameras and make it suitable for use on productions as diverse as cinéma vérité-style documentaries, reality TV, and commercial and corporate applications. 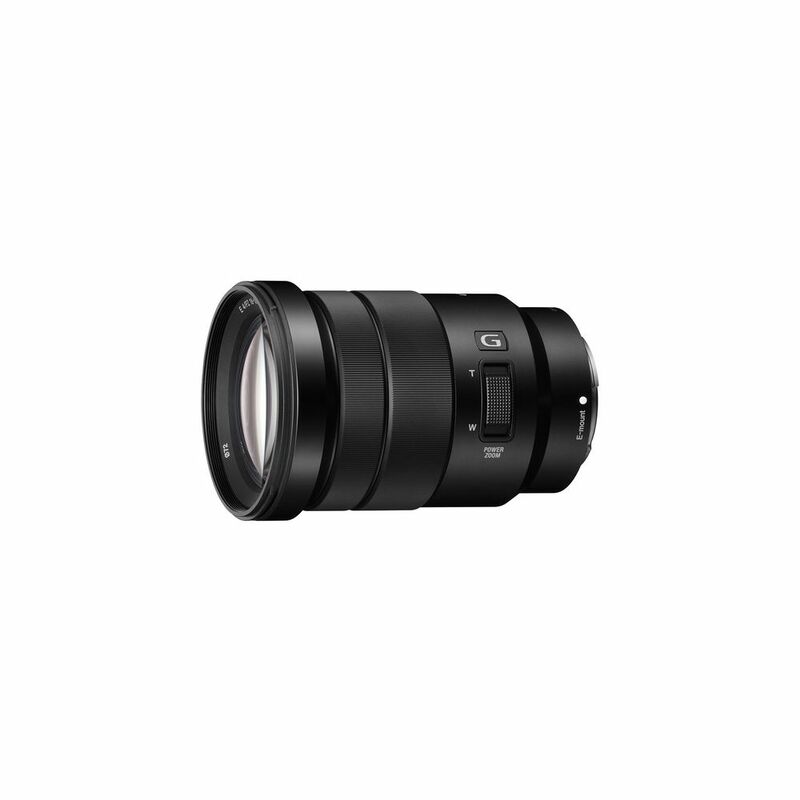 The included 7x zoom lens covers APS-C-sized and Super 35mm-sized sensors, features optical steady capture image stabilization, and has a 35mm equivalent focal length of 27 to 158mm. 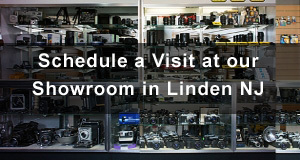 The camera's E-mount is machined from stainless steel and allows you to use E-mount lenses or accept most 35mm lenses with the use of adapters, including PL, EF, Leica, and Nikon lenses. 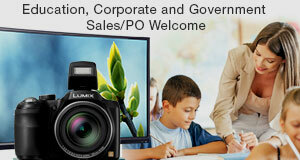 The camera records in your choice of XAVC-L or AVCHD. 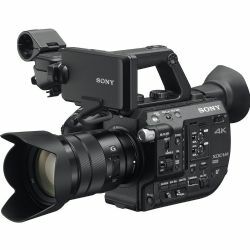 It incorporates two SD media card slots that support simultaneous or relay recording. 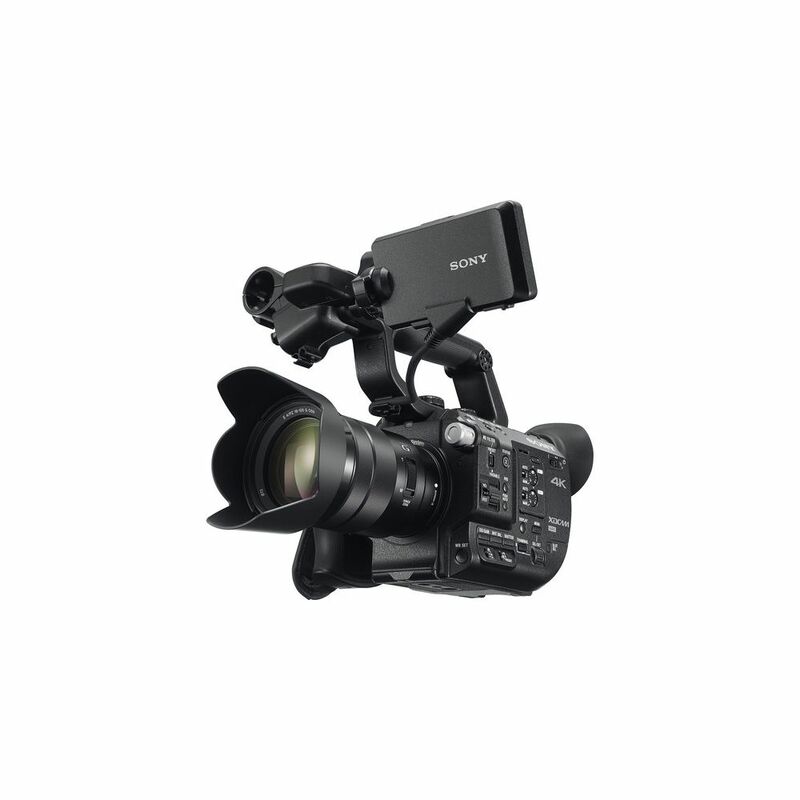 Outputs include both HDMI and SDI and Sony's proprietary Multi-Terminal. The body also incorporates an Ethernet connector, headphone jack, and XLR audio inputs. 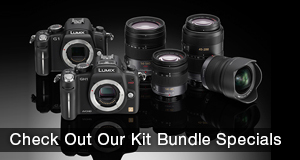 All connectors and card slots are covered to protect from dust incursion. 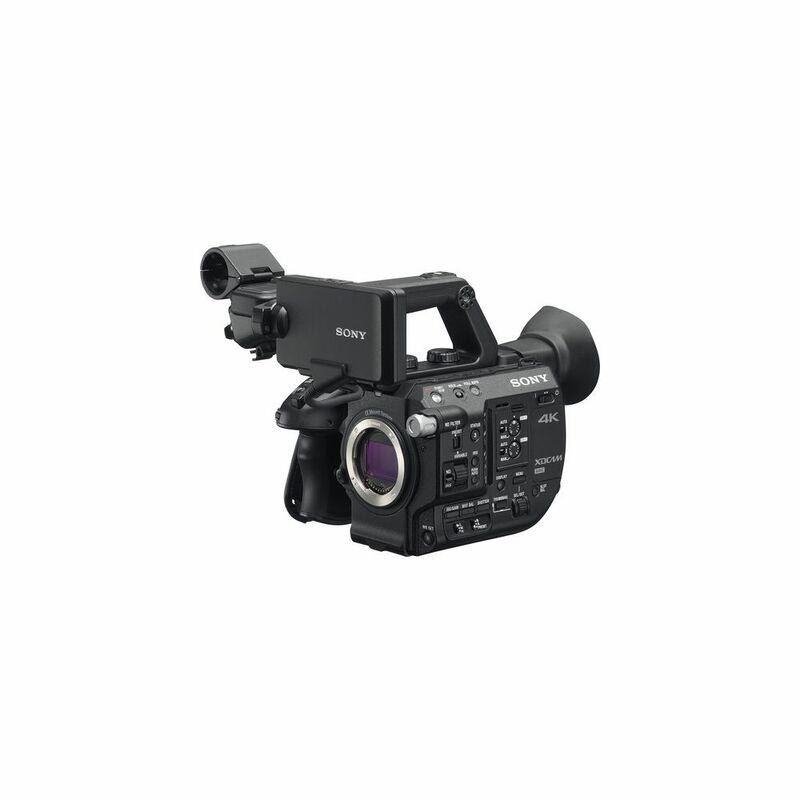 The camera supports Wi-Fi and NFC functionality, allowing you live stream from the camera, or control it from a wireless device.